Are you looking for the very latest in specials, promotions, and incentives that you can take advantage of? Then look no further, we have you covered! Just click on the icon below that you’re interested in and see all of the current offers available to you – it’s as easy as that. Why Buy Acura Certified Preowned? Finance price does not include taxes. Our experience at Lougheed Acura was absolutely amazing. Our salesperson, Chris Choi, went above and beyond. He really made sure our needs were met. Very friendly atmosphere and people. Highly recommend!! 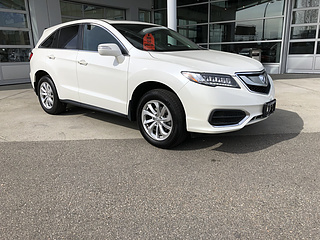 This is our 3rd Acura that we have bought from this dealership. They treat their clients well which keeps bringing us back. 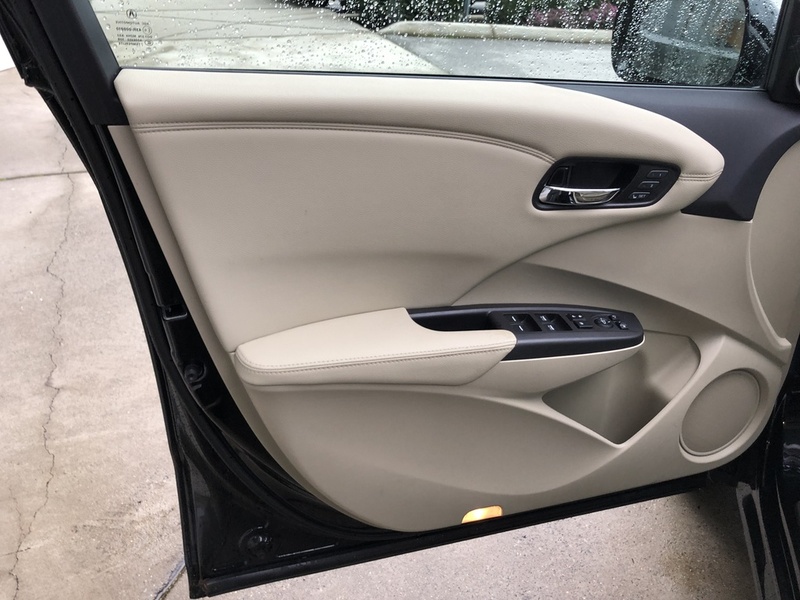 We especially respect Tony for answering all our questions, negotiating on our behalf, and following up with us to make sure we are satisfied customers. We are certainly satisfied. Basil, who helped us with our financial particulars was very knowledgeable and patient with all our questions and concerns as well. They have a great team with 10/10 service from the start of our deals to the end. Craig & I just brought a 2017 Acura RDX from salesman Chris Choi. - Chris was very knowledgeable and professional and really took care of our every concern. He showed great patience in showing many features of the car. We were very impressed and would not hesitate to recommend him to our friends. Thank you Chris! Very good service from Iris. One reason I buy this car is because of her service and kindly help. Great service with Iris Cho. She was very patient with showing me all the features of the car and setting up the tech features for me, which was quite a few. Service was fast and friendly. Very good service. One reason I buy this car is because of her service and kindly help. Just got a deal done and bought a car from there. Iris Cho helped me get the car. she was very helpful and i would love to make a deal with her again. thanks. I went to Lougheed Acura in Coquitlam (I live in Kelowna) just few minutes after it opened on Mon, Mar 04/19. Right away, at receptionist desk, I was professionally greeted by Howard. After saying that I was interested to look at one of his vehicle, he quickly brought me what I was looking for. He honestly explained all the conditions of it. He was also making sure everything thoroughly inspected before delivery. Then, we went for a test drive with a saleslady (Iris). She was so nice and helpful. She even gave us a ride after we dropped off our rental car. What I try to say here is not just Howard and Iris, but all staffs who involved in this purchased, did an exceptional, honest, friendly services. I know they tried all they possibly could to help us. I would like to take this chance to THANK-YOU Howard, Iris and all staffs at this place. Great Service by whole sales team including Sales Manager. No Pressure- No Games- Friendly Staff. Ismail was great! We brought our first Acura through him. 100% didn't feel any pressure or stress in buying, but at the same time you could feel he was passionate about Acura. 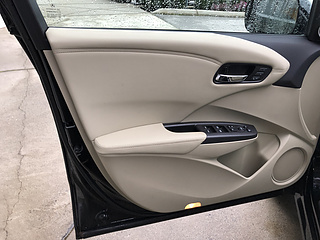 He was very clear with the pricing, and made the experience feel smooth and easy. Purchased a vehicle here from Iris Cho. Great service and patience. Would highly recommend. 5/5 Stars. I am very satisfied with their service. I met Chris Choi, sales consultant over there and he helped us to find the best fit car for our family. He and his team are very helpful and professional. Outstanding dealership! Friendly knowledgeable staff!! 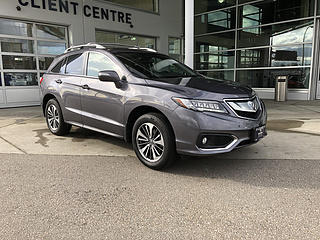 We came to Lougheed Acura to look at a new vehicle for our family and was working with Iris in purchasing our vehicle. Iris was patient and diligent while working with us and also followed up with us when we were looking at other brands. Because of that follow up, we decided to head back to this dealer and deal with Iris and she did not let us down! 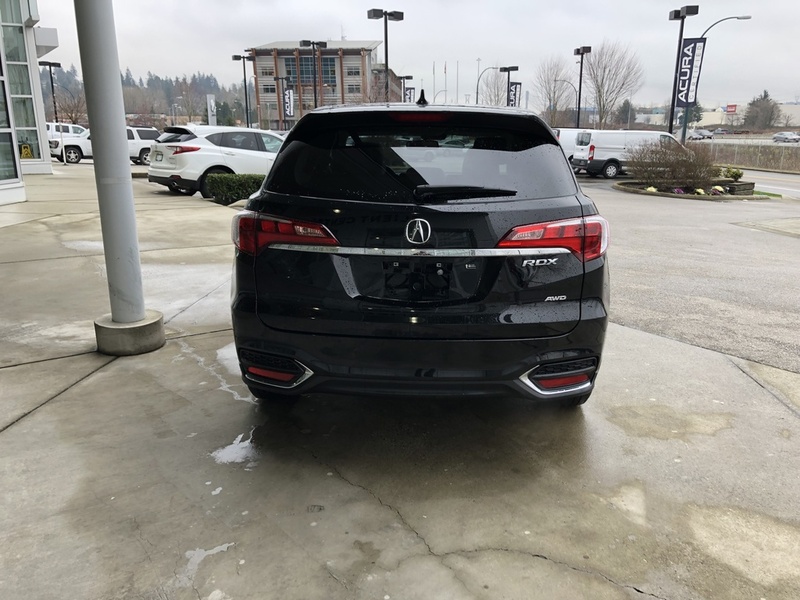 Very satisfied with Iris and her patience and would definitely recommend her and her team here at Lougheed Acura! I’m so happy with my experience with this dealership. Howard was amazing in helping me purchase my new RDX. 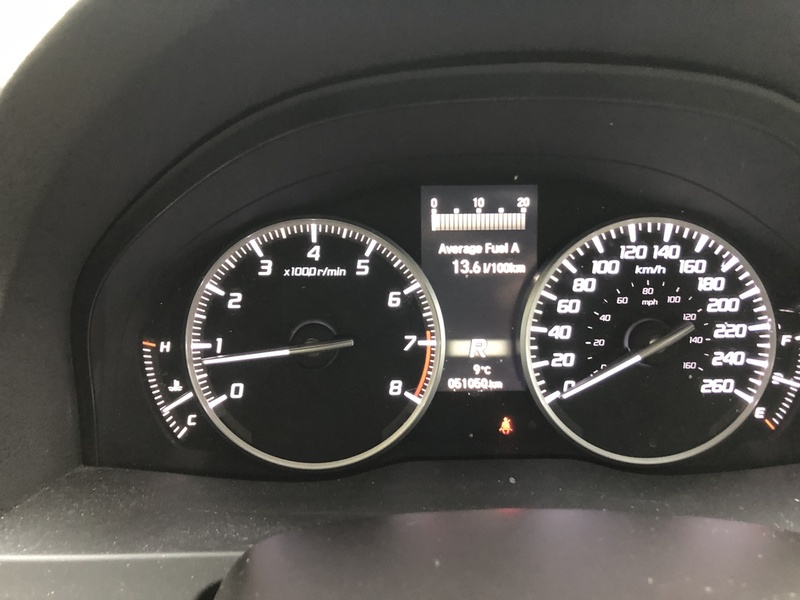 He went above and beyond to make sure that I left his dealership happy and was able to get the best deal possible. He worked extra hard to get the car I wanted within less than a week. 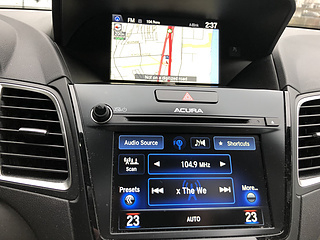 Extra special shout-out to Chris for being so amazing in explaining the extremely cool features of the car and really taking his time with me as I am not tech savvy. Thank you so much for the wonderful experience!! I love my new ride! 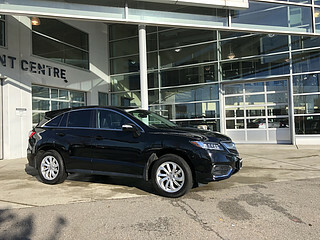 Coming from Toyota and Lexus dealership experience, I decided to try getting my next car from Lougheed Acura. I was blown away by the high level of service and ease of working a deal with Tony in sales and Patrice in client service. 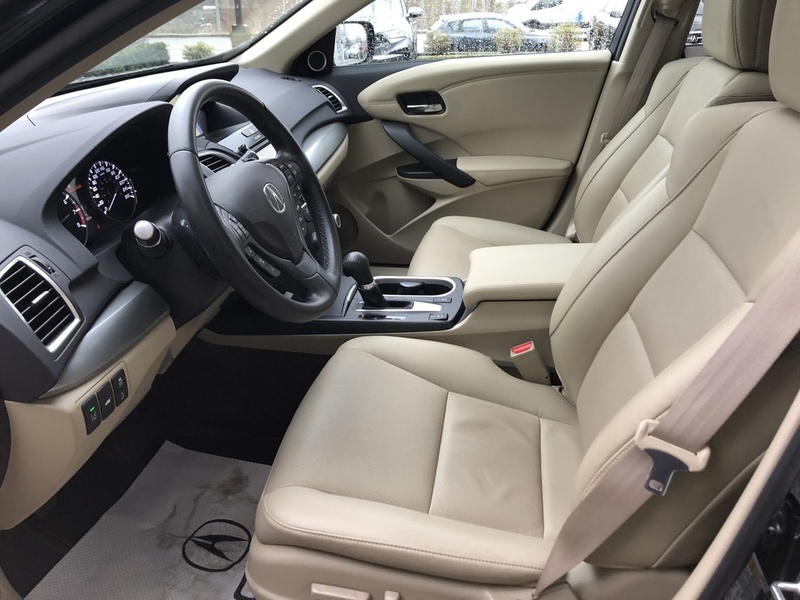 They were very upfront with me with numbers and did their very best to give me the best price for my trade plus showed me how to get the best value for my lease payments. Hardly any stress, we were business like and concluded with a gentlemen's agreement after 2 visits. I also had a chance to test drive the actual car I am buying. 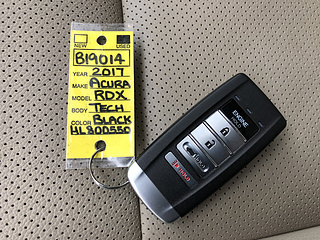 Very impressive car buying experience. I would highly recommend this dealer. 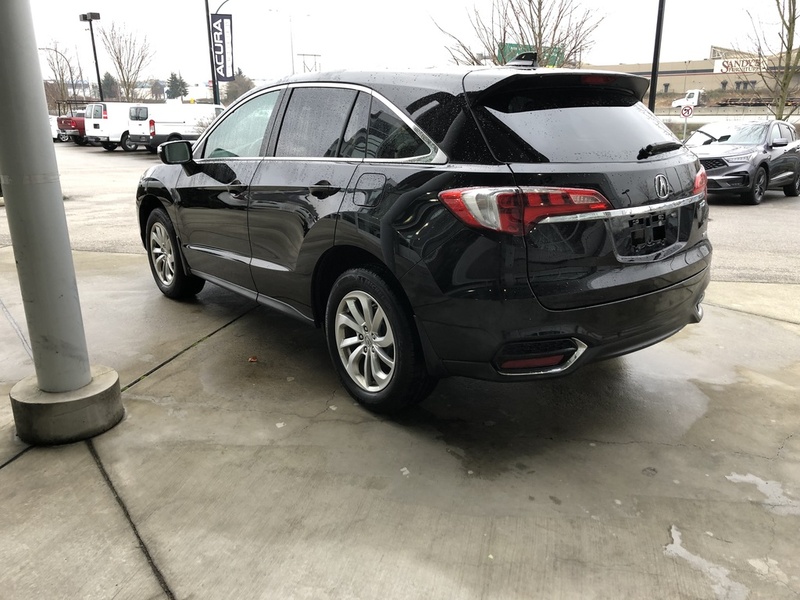 My wife and I just purchased a new MDX and had a wonderful experience. Everyone we dealt with were very professional and knowledgeable. Thank you to Gurp, Patrice and of course Howard. Looking forward to dealing with you in the future. 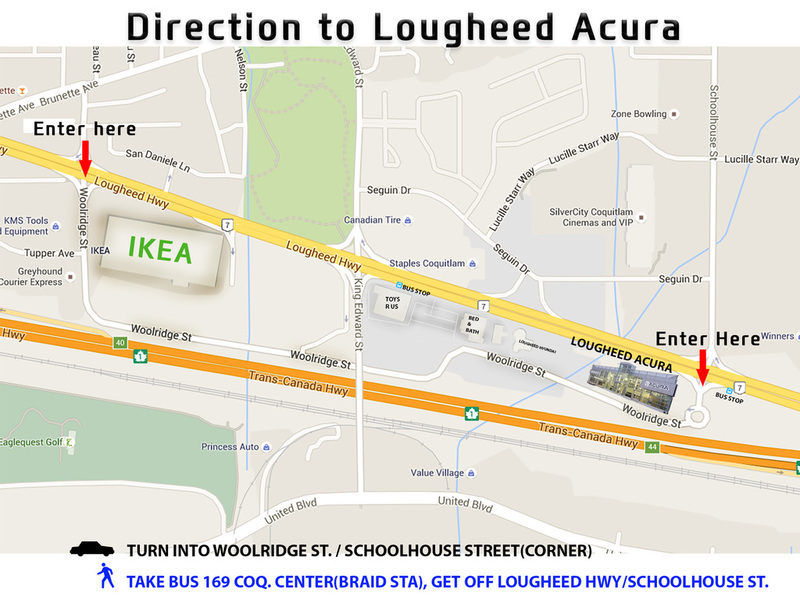 I would definitely recommend Lougheed Acura to family and friends. 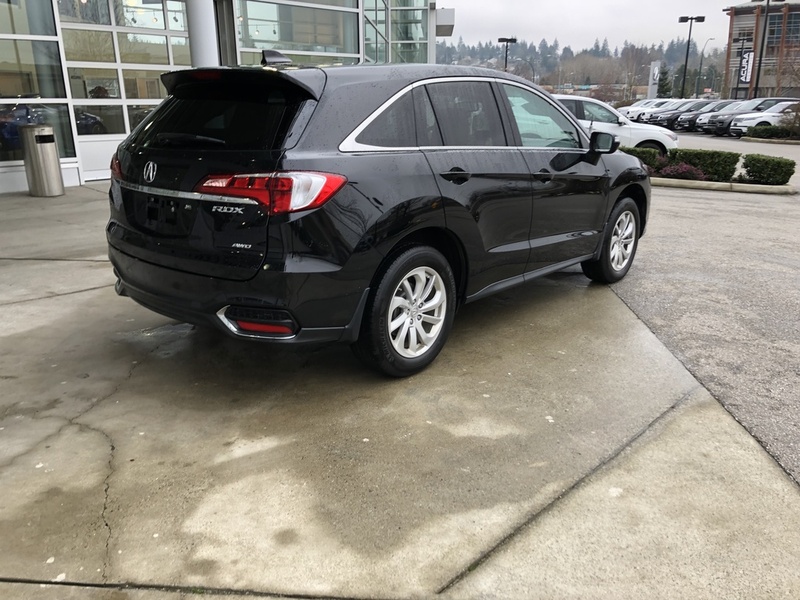 I just bought the new RDX at this dealership. I dealt with Tony, and he and the sales manager John were fantastic. I highly recommend this dealership, especially Tony. 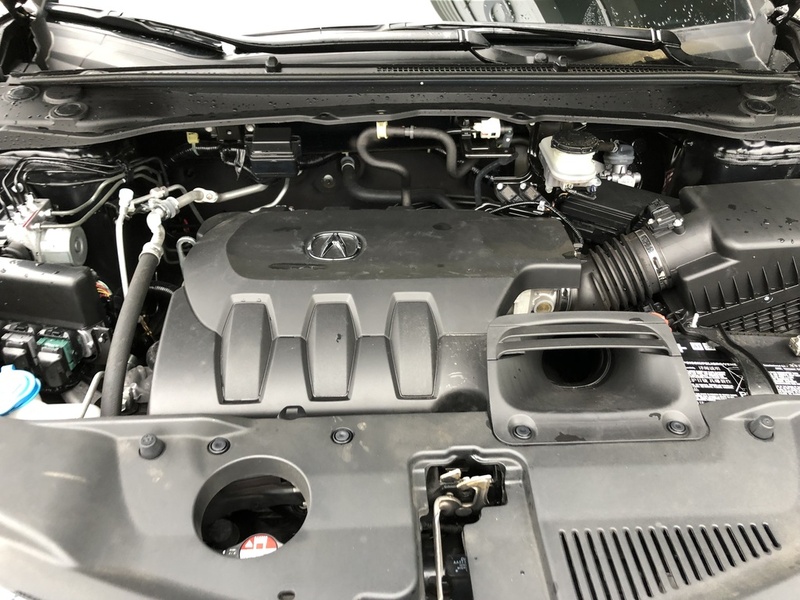 My husband and I have been with ACURA for more than 10 years, and this is the first time we've had someone sit down and truly explain everything there is when we purchased out new MDX. Chris Choi was kind enough to explain all the new features with the new model. 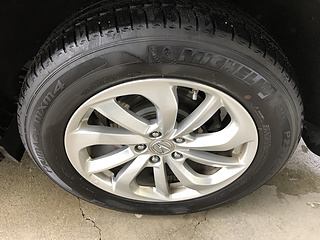 He had excellent service, and my husband and I would highly recommend his service to anyone. 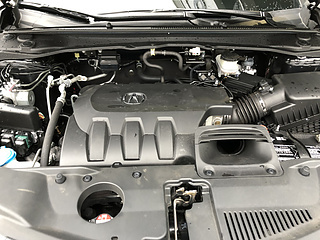 Many thanks to Lougheed Acura for employing Chris Choi and Jeffery that truly shows their dedication, and professionalism in their work. 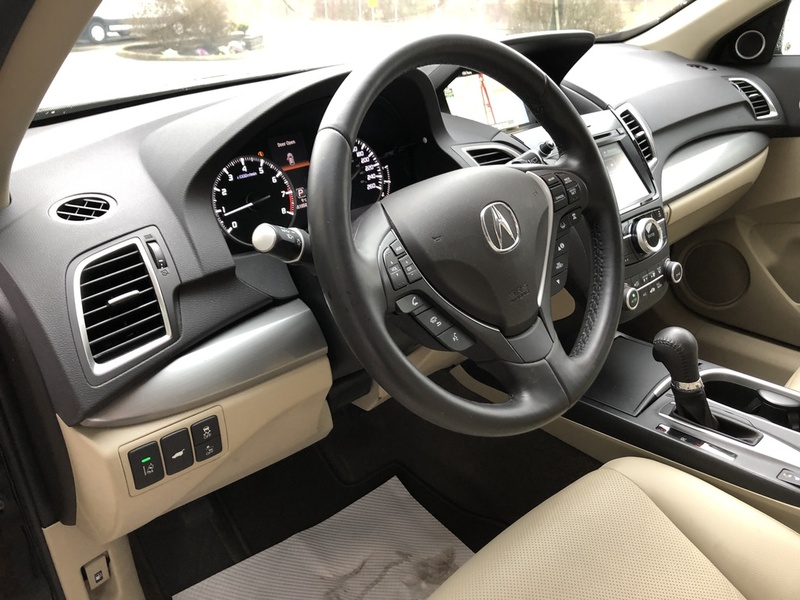 My wife and I have recently purchased an Acura MDX. Chris is so detail oriented, knowledgeable, experienced, very polite and personable. He has helped us tremendously throughout this purchase (finance options, trade-in, service, etc). 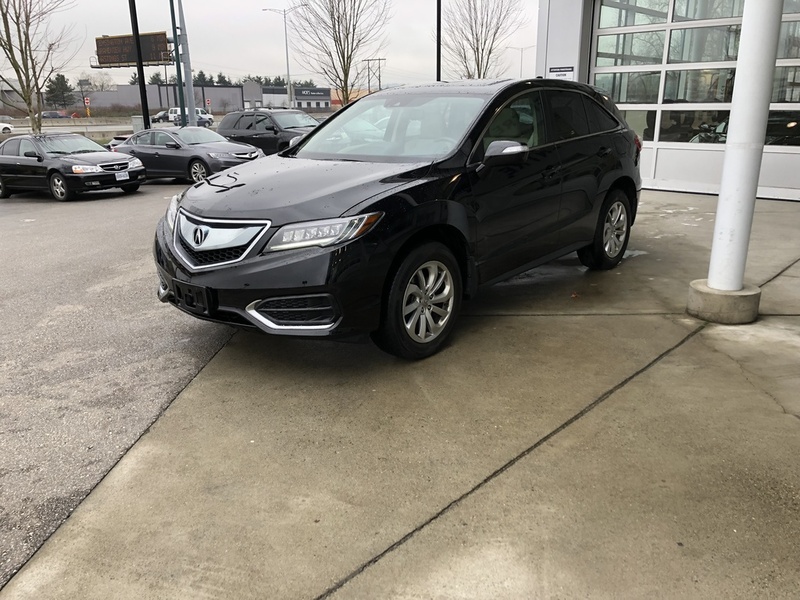 We have the utmost pleasure dealing with Chris now and in the future, and would highly recommend Chris to anyone else looking for a purchase at Lougheed Acura. Ernest! 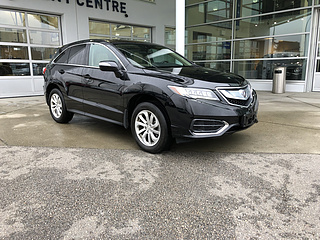 I bought a car from Lougheed Acura for my wife as a birthday present. This was to be a surprise so I needed help coordinating everything and my sales person Chris Choi was great. i could not have pulled it off without him. After i gave my wife the car, we went to the dealership and Chris spent several hours with her explaining all the cars features even though it was his day off work. Chris went above and beyond, great service! Katie who helped with all the paperwork was also great to work with. Thanks to both of you for making my wife's birthday very special. 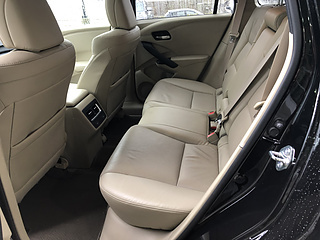 My husband and I purchased a vehicle from Iris Cho. It was great working with her. She is very knowledgeable and has a wonderful personality so we felt reassured purchasing our vehicle through her. 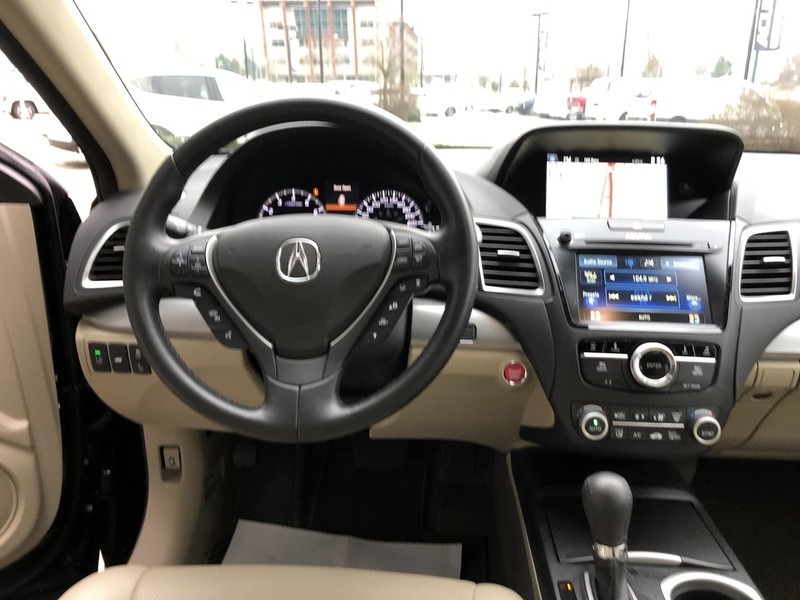 We would definitely recommend Iris' services to anyone who is thinking about purchasing a vehicle through Lougheed Acura! 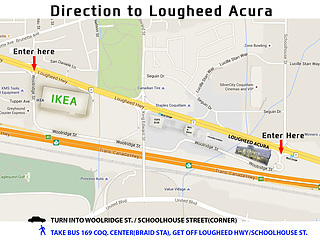 Lougheed Acura was very helpful. Steven was very helpful salesperson. Good service at this location. The manager was very nice and welcoming. Katie and the insurance person was also very helpful and friendly. We were in Ikea, as started driving back to home, our car started making loud noise on a wheel, worse than when the brake is worn out. 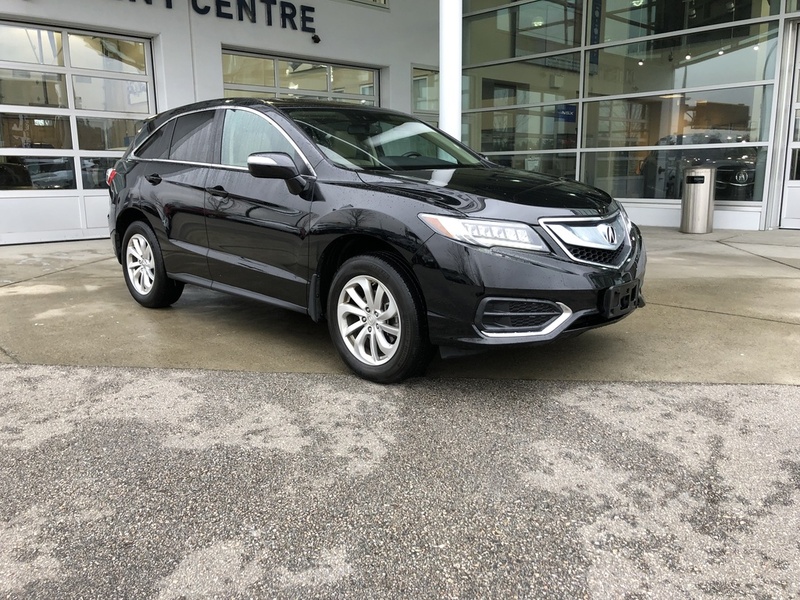 We went to Lougheed Acura to find somebody to take a look. Rob was talking to us and mentioned that there was no immediate available appointment. 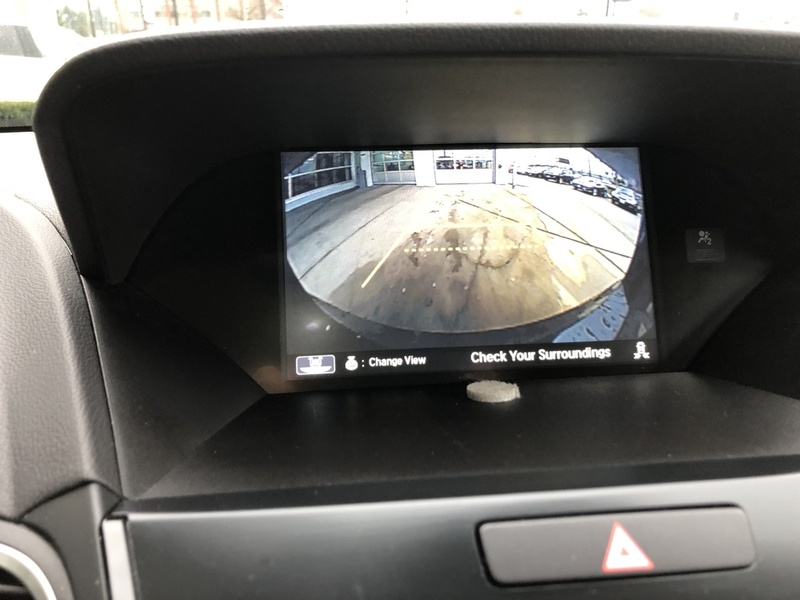 As he was scheduling an appointment for later afternoon, he realized that our car was relatively new and there shouldn't have been such a problem. He did a quick test drive with car and took it to the service and came back two minutes after that with a screw in his hand. Somehow the screw jumped into the brake/disk from somewhere on the road. He didn't charge us either. If he wasn't a nice person who acts as an owner and cares about customer situation, things would have been more complicated for us. IRIS was very smooth , quick, friendly, in professional manner for the whole transaction. The service was great. Patrice the manager was a peach and speaks French . Definitely i would recommend this beautiful dealership to my friends. 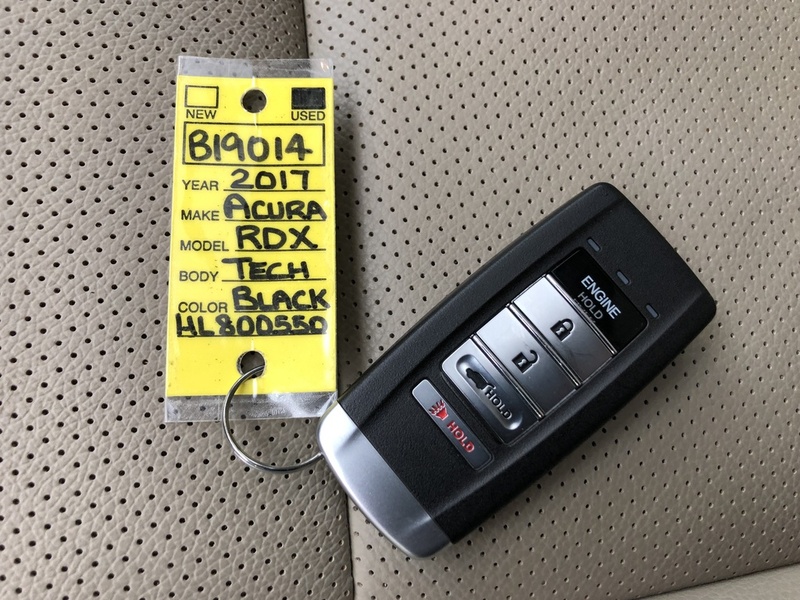 Got into a 2018 RDX today. Douglas Lam was amazing to deal with and was able to accommodate my budget. 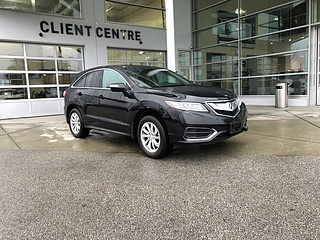 I would recommend Douglas to anyone going to Lougheed Acura! Iris Cho was very informative and kind. She took the time to show us the vehicle and made sure we we’re comfortable with the decision we made in purchasing this vehicle. Jeffrey Wong in business office made the vehicle delivery process very pleasant. The customer service was amazing. Absolutely no pushy salesman. Chris Choi helped us purchase our used Hyundai Genesis, he is the one to go to. And a shout out to Katie from the financial department as well. Outstanding service, you will not regret buying a car from this dealership. I just bought new Rdx 2019. It was great experience with Chris, the sales person. All I have to say is "Thanks" Acura. It was great service ever. Chris Choi is my go to Sales Advisor from Lougheed Acura. 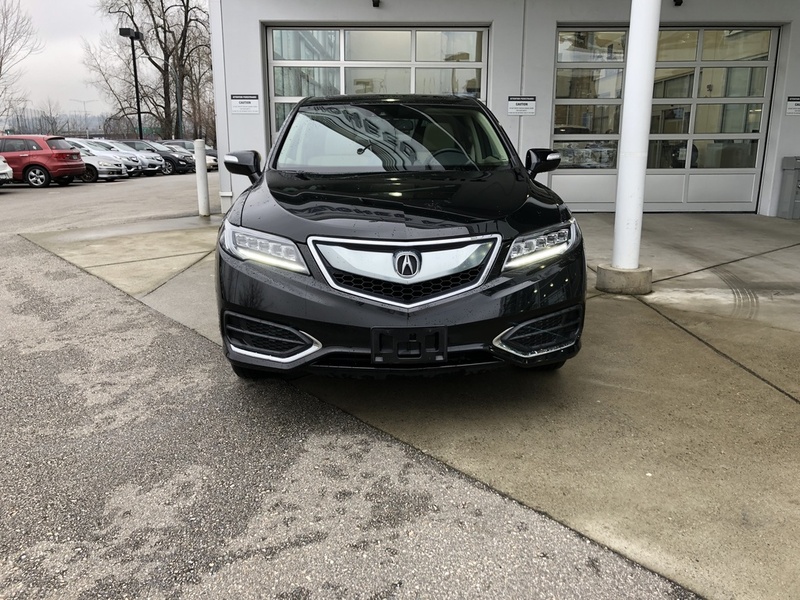 His excellent knowledge of all Acura products, and above & beyond customer service skills made me to keep coming back to Lougheed Acura. 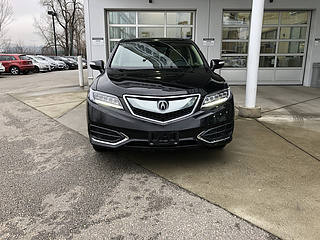 I just got 7th Acura from Chris and Lougheed Acura! Thanks for your blazing service and smooth transaction Chris. Also thanks for making such a good deal on new car as always. Great experience and good atmospheres in the store. Everybody was kind and supportive. Sales rep Chris Choi was wonderful. He always considered any situation at buyer's side. He had lots of knowledge on the products and provided the best option. So easy to decide. I recommend Chris.